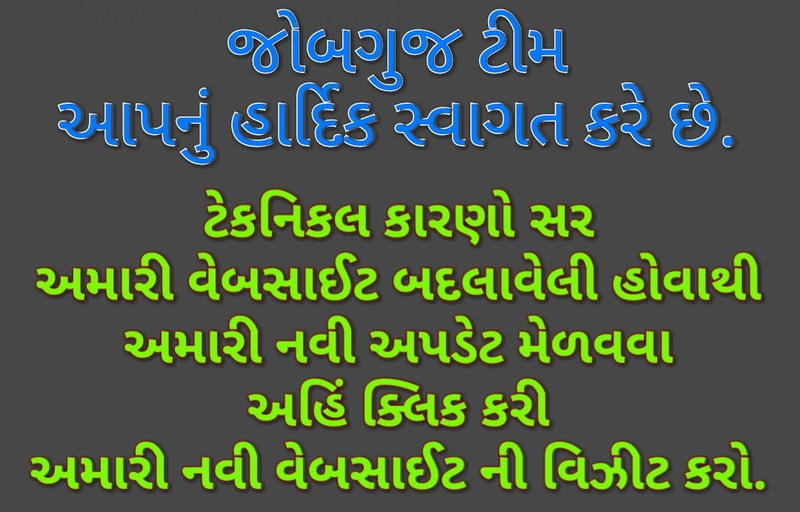 JOBGUJ.IN: World’s And India future in 2030. World’s And India future in 2030.
india in 2030. By the Year india Will be the most developed country among all conuntry in the world. The electronic and internet market will be on top floor. Internet change 4G to 10G. The information technology is in finger we can buy anything and get anything in couple of minutes. But the main problem will be the Air polution. To seing today’s situation, the comapies will developed so high in 2030. that there is no space for any other things. The trees and forest will be dry. and its produce so much air polution that we couldn’t go outside without wearing oxygen mask. In this video we have shown you all the thing will be happen in 2030. News Report By GAIL (india) Limited. But if we can help environment from preventing damage we can change it.